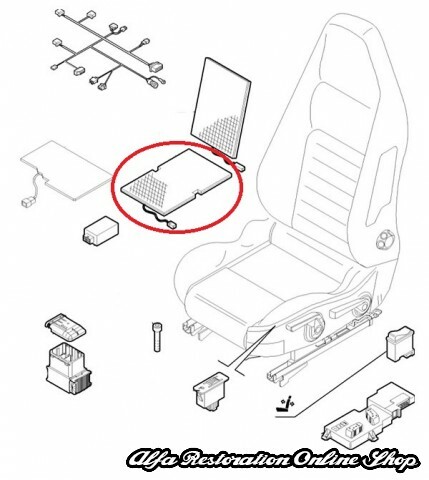 Alfa Brera/Spider 939 Series heated seat pad (seat base ). 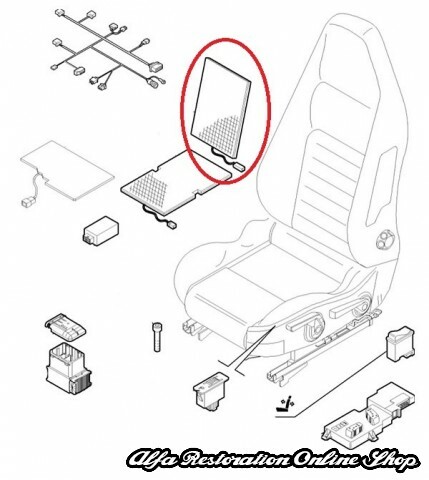 This is the heated seat pad found on the seat base. Brand new item, new old stock with part number 51726341. Suitable for ALFA ROMEO BRERA COUPE' (2005-2008), ALFA ROMEO NUOVO SPIDER (2006-2008).